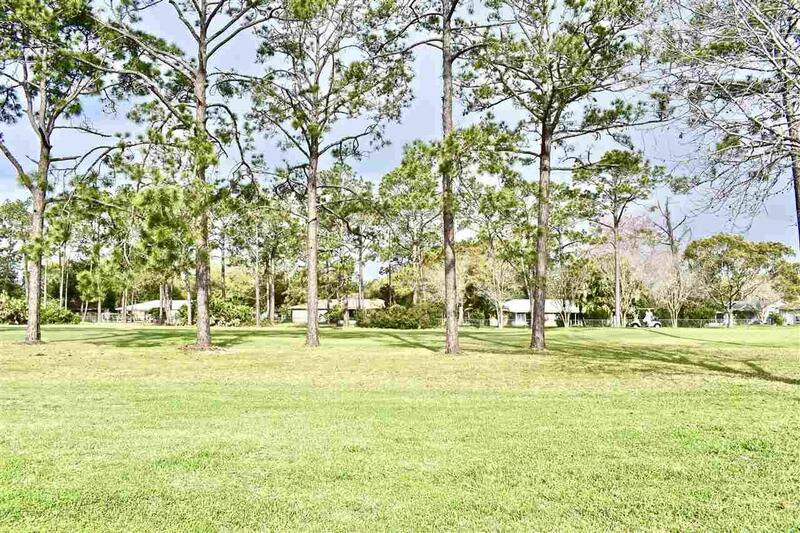 Golf Course Views From This Ground Floor, Corner Unit in Fairview Condominiums at St Augustine Shores! Enjoy The Views From Your Screened Lanai. 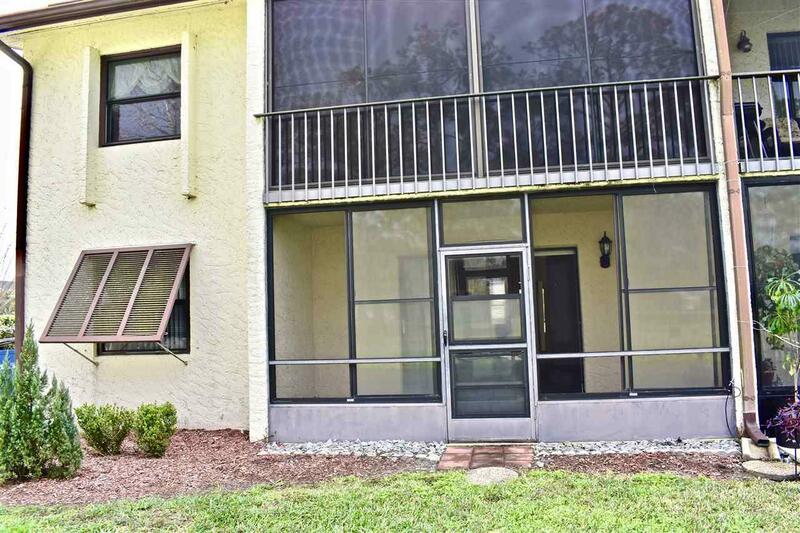 Steps To The Pool And Minutes to The Beach! 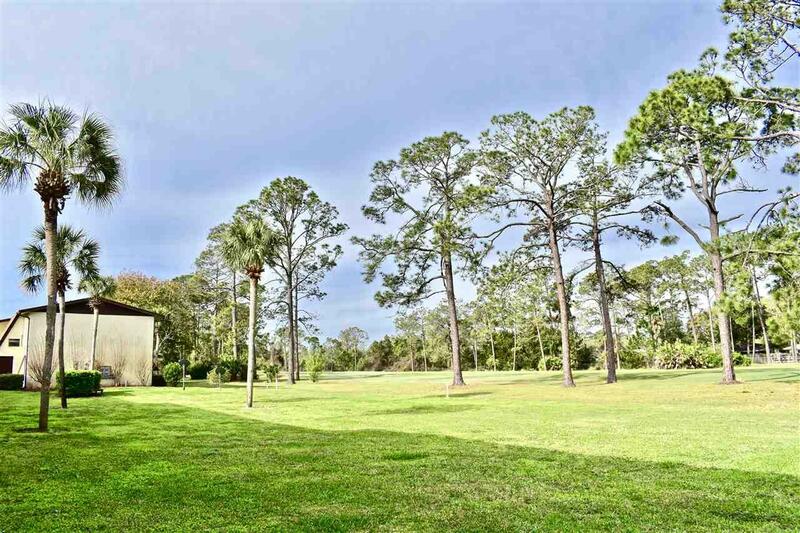 Unbelievable Price To Live On A Golf Course And 5 Miles to Historic Downtown St Augustine. 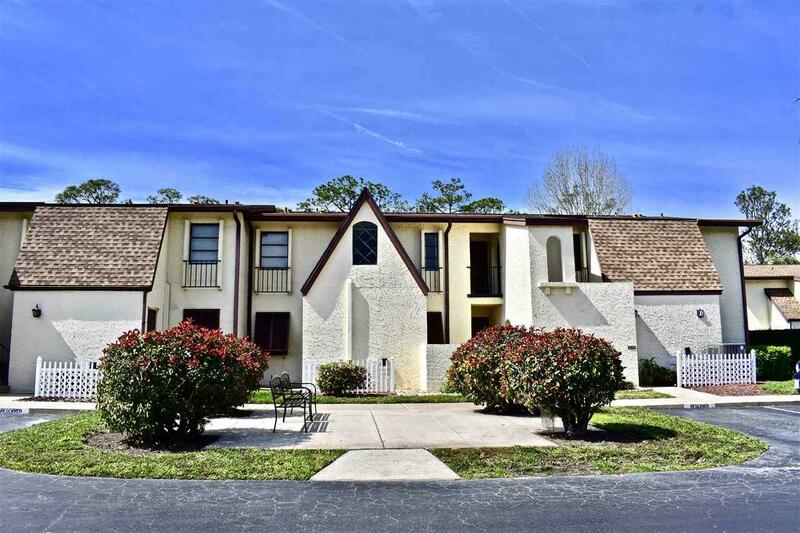 Convenient to Shopping, Restaurants, Flagler College, St Augustine University, Flagler Hospital, I-95. Laundry Facility In Next Building. Assigned Parking and Guest Parking. New Carpet Being Installed.